These electric booties are designed to add extra warmth to feet for many types of treatments, including paraffin treatments, pedicures, and Parafango treatments. One size fits most. Vinyl. 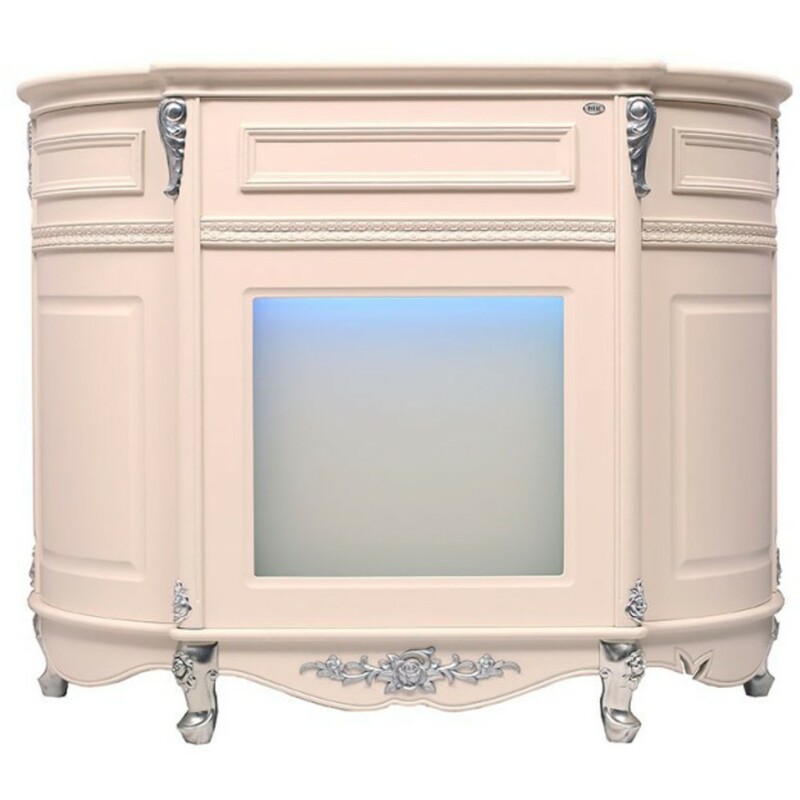 Three heat settings and UL® listed! Don't forget the Plastic Liners! 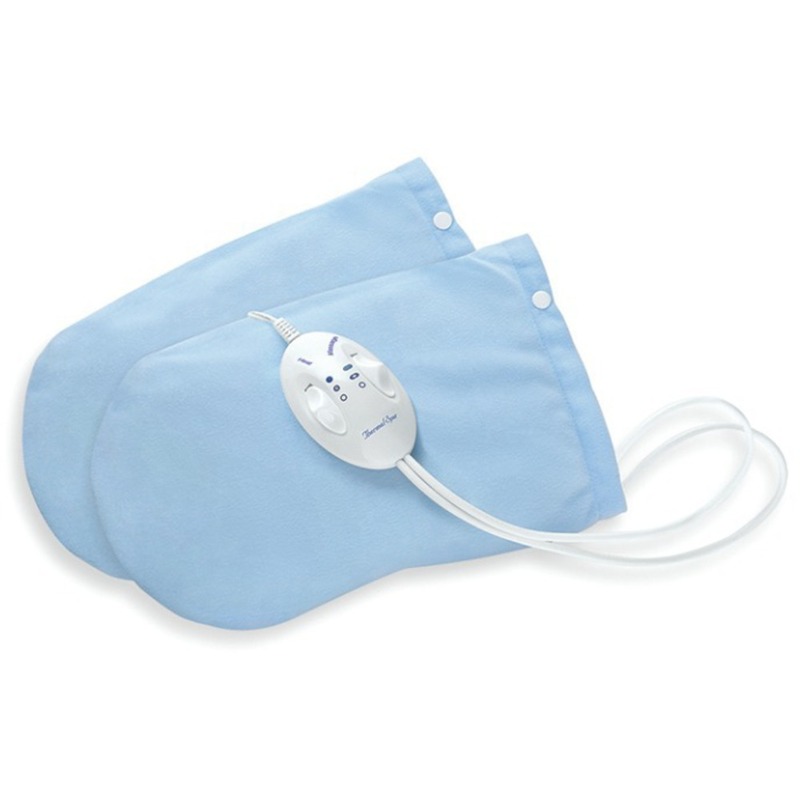 Thermal Spa Electric Heated Heated Vibrating Mitts. Electric Vibrating Heated Hand Mitts are an effective method to provide penetrating warmth your hands and to moisturize and hydrate hands, nails, and cuticles. The low-level vibration enhances the warm, penetrating feeling. Vibration and heat are independently operated, each with off/low/high settings for maximum comfort and flexibility ranging from no heat and full vibration to full heat and no vibration or anything in between. Use either of these along with your choice of Paraffin Wax! 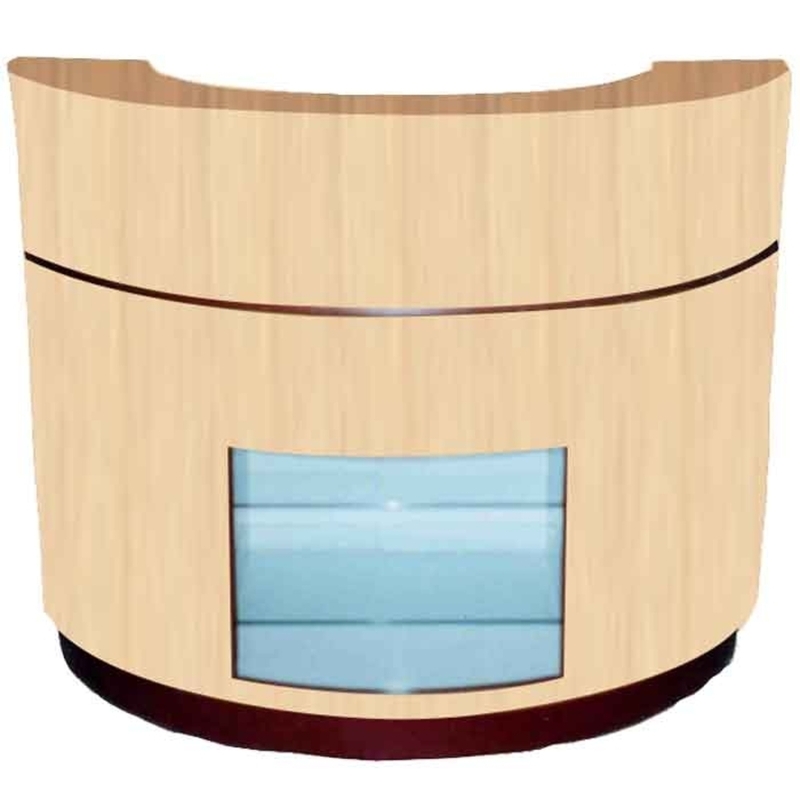 Top it off with this luxurious warming pad for your facial/massage beds. 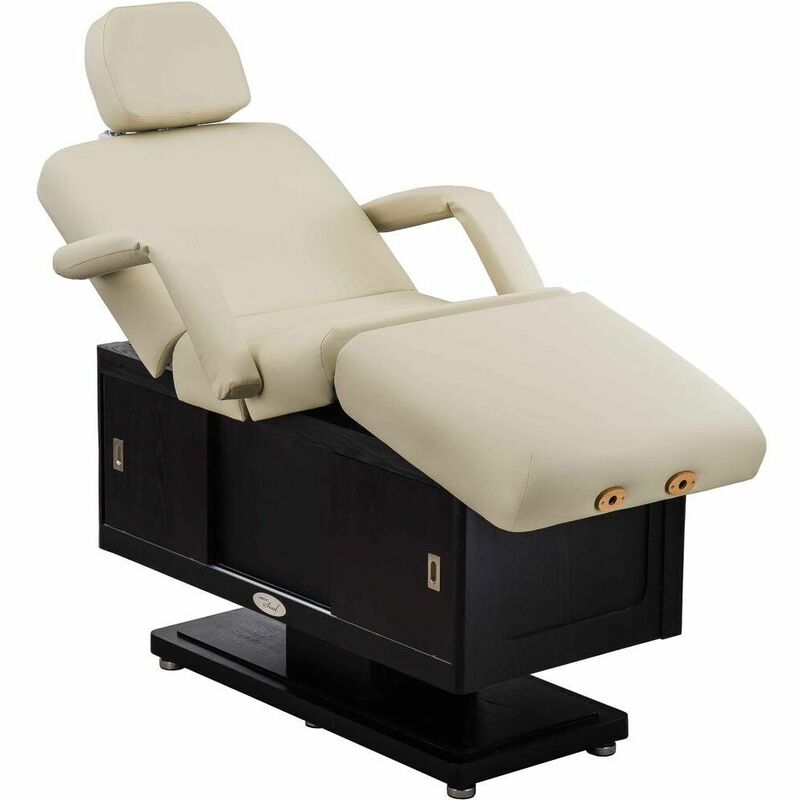 Earthlite designed the Samadhi-Pro line for massage professionals, who seek to give their clients the ultimate massage experience. From digitally controlled table warmers, super high thread count velvety flannels, to thick and warm fitted fleece pads. For the ultimate in accessories and supplies, choose Earthlite's Samadhi-Pro! You are sure to warm clients hearts & Minds this winter season! Happy Selling! We Glove You and Your Business! Let's talk gloves for a moment. We all need to use them. Many of us don't like to - either they prevent us from feeling, or they look too clinical. Well, not any more! Pure Spa Direct just added some brand-new, latex-free gloves, in great colors such as black, purple, and white! 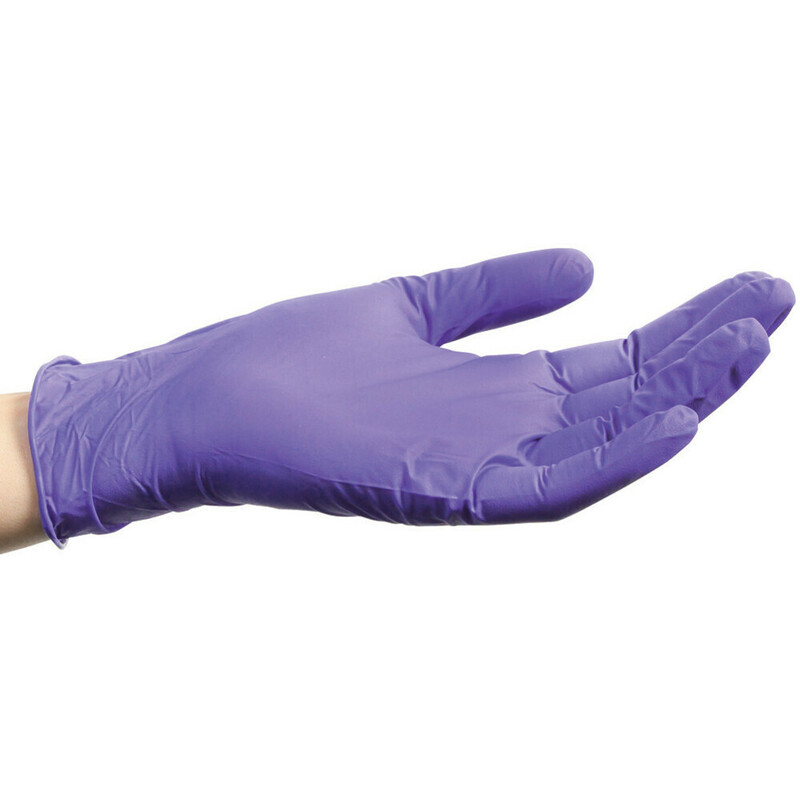 Say goodbye to clinical blue gloves that make your clients feel like they are at the doctor, and hello to disposable gloves that match your decor! Back To School! Its never too late! Every aspiring cosmetologist MUST HAVE in their training kit! 100% Virgin European hair. Unprocessed, naturally soft. 20"-22" light brown hair. Perfect to cut, curl, color & style with any hot tool! Esthetician looking for cotton rolls? Look no further! Versatile Intrinsics Organic Cotton Roll can be used anytime you need a pure cotton product. Tear or cut to size. Apply or remove various liquids effectively. Drawstring bag allows for easy storage and keeps cotton clean. 1 pound. We also carry 4x4's, 2x2's, and much much more! Massage therapists - The BEST sheets on the market! 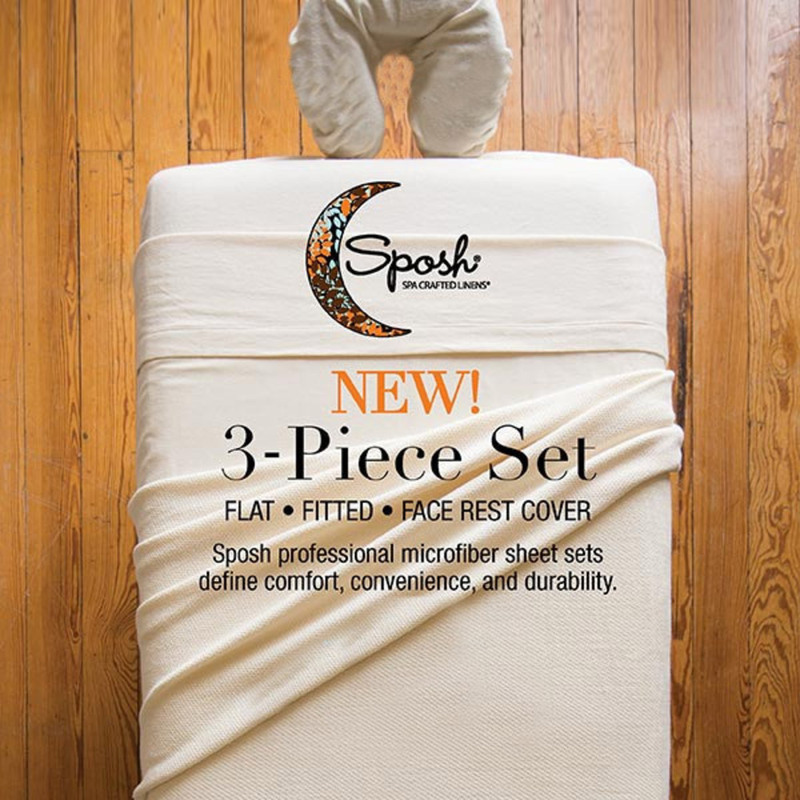 Convenient Sposh Sheet Sets offer excellent launderability, durability, and client comfort! Perfect for your massage and facial tables, this peachy soft, breathable sheet set keeps clients cool, comfortable, and dry. Serious Makeup-Artists-To-Be!! This is the case of your DREAMS! 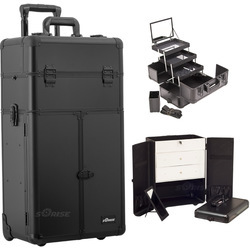 2-in-1 professional trolley makeup case. 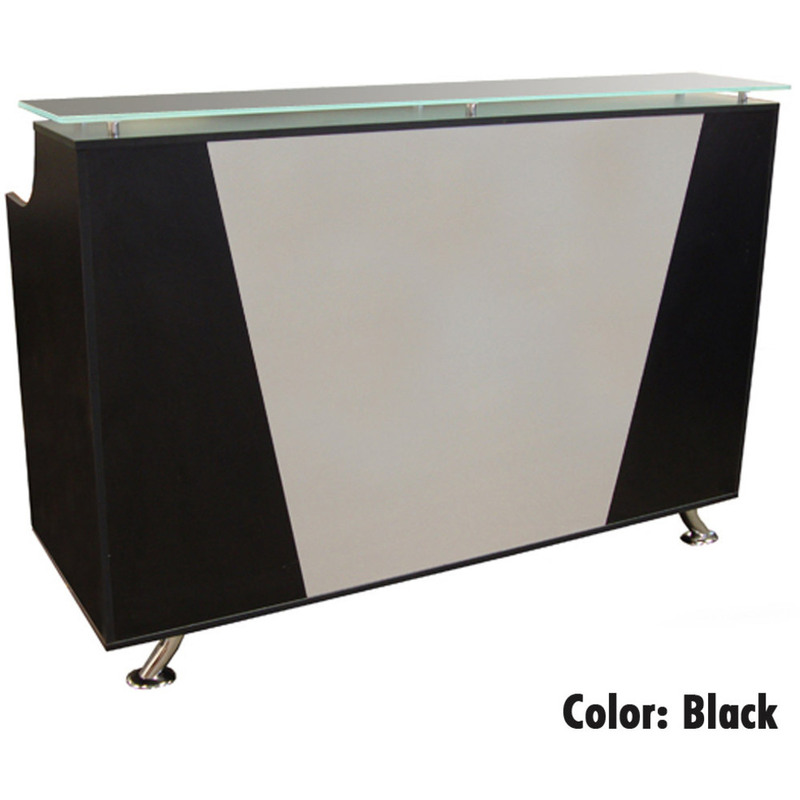 High quality aluminum finish and construction with reinforced steel corners for extra durability. Beautiful new black smooth pattern with black aluminum trimming. 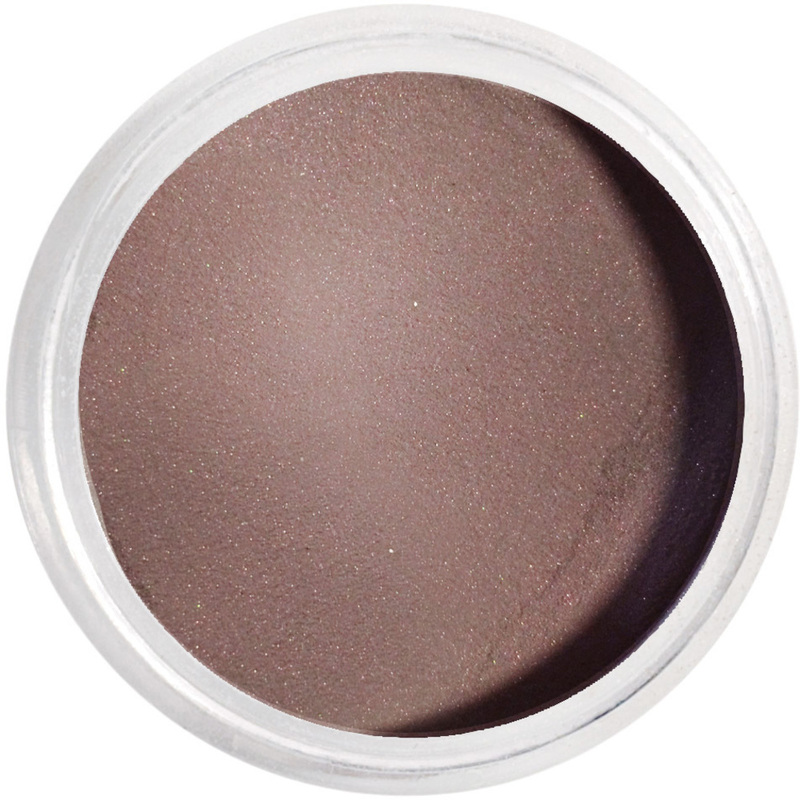 Heat resistant exterior material keeps the case cool and protects your cosmetics! Disposable Service Kit Artificial Nails. 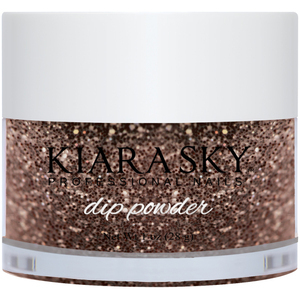 Nail Technicians you NEED this money saving disposable kit! Don't spend big $$$ on expensive implements when your just starting out! Save time, and money by investing in these amazing pre-packaged disposable kits! Includes: 100/180 cushioned file, 4-way buffer and quick shine, plastic cuticle pusher with rubber tip, manicure stick and nail brush. We are here to help! Give us a call if you are having trouble navigating our website. What's the best way to make your guests feel at home and comfortable when they first walk into your spa? A super comfortable and cozy reception couch is definitely your best bet! Let's be honest, no one's going to enjoy sitting in a hard, uncomfortable chair while they're waiting to be pampered. Why not make sure your client's are comfortable during their entire service from when they first walk into your spa, until they leave? We just got in these lovely new Reception Area Chairs that are perfect for making a great impression on your clients! Aside from being super comfortable, they have a modern and elegant look that is both professional and contemporary! They even come in all different sizes to fit with any space. 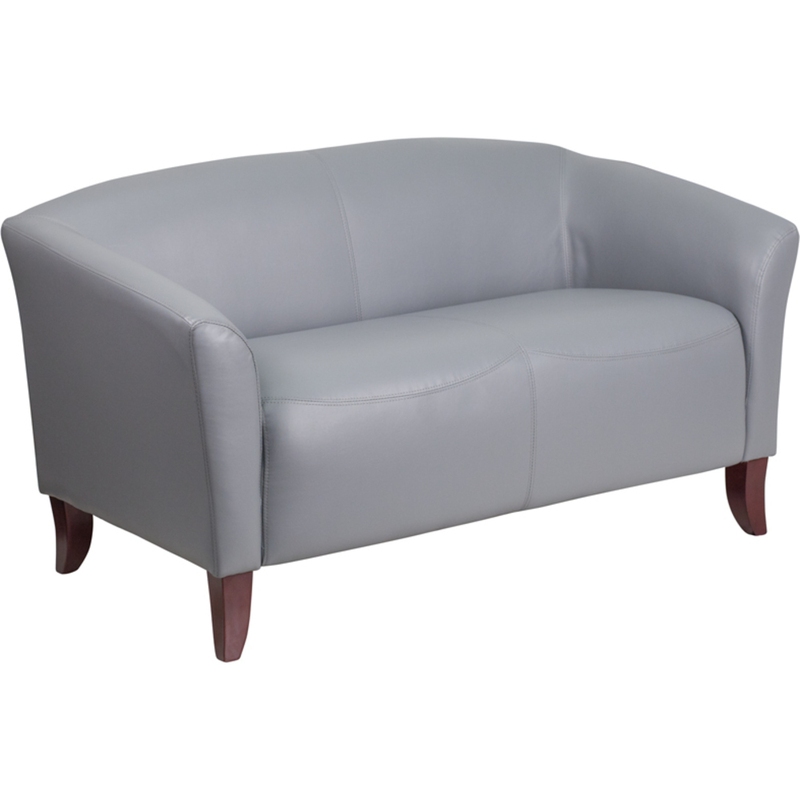 If you are in need of other styles, we have a variety of reception area couches to choose from too! Just contact us if you need any recommendations - we love to help! Colder months mean more beards and facial hair! With a rise in men's spa services, boutique barber shops popping up just about everywhere. Are you prepared for your male clientele who want to ensure their beads are tamed and stylish? We have quite the selection of male grooming products! Our latest? The Bush Master Beard, Hair & Tattoo Oil is amazing! 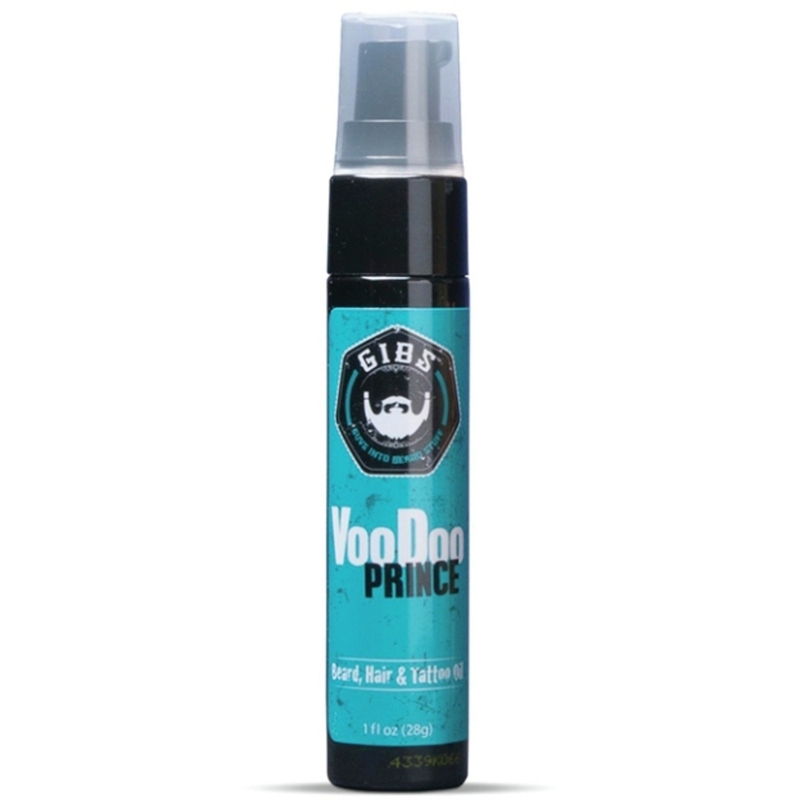 It's made with a natural argan, olive and sunflower oil blend, and definitely busts some smooth moves on hair, adding polish, shine and style for both hair and beards! It’s also a fantastic tattoo treatment, as it is super hydrating on the skin. How cool is the packaging, too? Beards aren't going away anytime soon, especially now that Fall is here, so make sure your salon is fully stocked! Your male clients (and their beards) will thank you! Wet Brushes are always popular, but this week was ridiculous! They were leaving the warehouse by the pallet load. You gotta check out the new ones - skulls, flowers, metallic, ombre, and so many more... why? I have no idea... I'm just a shipping guy! See our great Wet Brush selection HERE! Easy Fall Add On -> Dry Brushing! Exfoliation should be an integral part of your clients skin care routine however, not all clients heed your advice or remember it! By simply offering a dry brush add to your massage services, you can increase profits, ensure your clients skin is properly exfoliated and take their massage experience to a new level - all for under $5! If you haven't dry brushed before a massage yet - try it. It's easy to explain the benefits however, it's effortless to convey how amazing it felt once you've tried it. If a client can sense/feel through you how much of a difference YOU felt, they will quickly ask to try it. Heck, you can even offer the first one complimentary to get them hooked! They will be amazed at how relaxing the dry brushing feels itself, followed by how luxurious the oil/lotion feels going on after! I highly recommend a whipped butter! Keep your retail momentum going! Summer may be over, but that doesn't mean our clients should just ease off of their waxing routine. Smooth skin doesn't go out of season! How are you keeping your clients on their waxing schedule? Are they using the necessary products at home to keep their skin ingrown and bump free? Although waxing is performed by one person, it really is a 2 person job! The wax specialist, performing the waxing service removing all of those pesky hairs during their session, and then the client, who needs to do their job by following the proper at-home skin care routine. 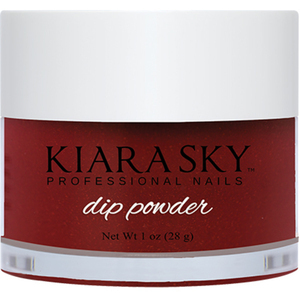 I know, our clients have enough going on in their busy lives that typically they forget to use their products, or they don't think they need to do much more to keep their smooth skin than show up for their wax appointment! Make their lives (and yours) easier! Start retailing Ingrown Zone Cream Retail Bundle! This amazingly effective cream is an easy, gentle way to prevent, and treat ingrown hairs on the face, legs, bikini line, and underarm! Scientifically formulated with calming tea tree oil, resorcinol, and bromelain and vitamin A. Ingrown Zone helps reduce inflammation and swelling of the hair follicle that can occur as the result of hair removal. 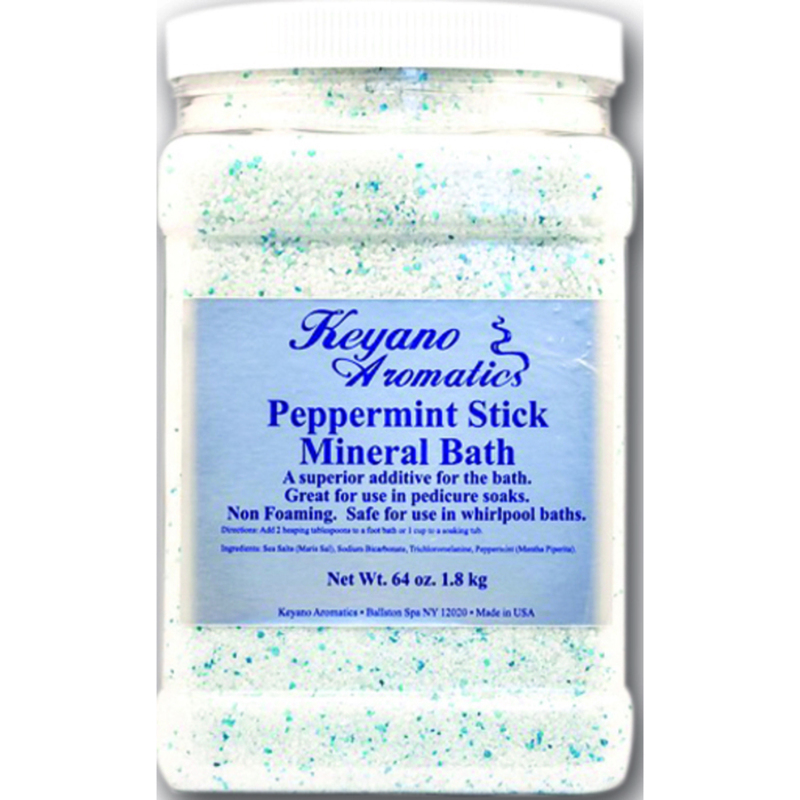 The natural anti-bacterial agent prevents infection, and the built-in moisturizer and exfoliant leaves the skin feeling soft and smooth. It's convenient size is a no brainer! Educating your clients on the importance of post-wax care will show them you genuinely care about their skin's needs, and will make their next wax easier! It's a win-win for all! 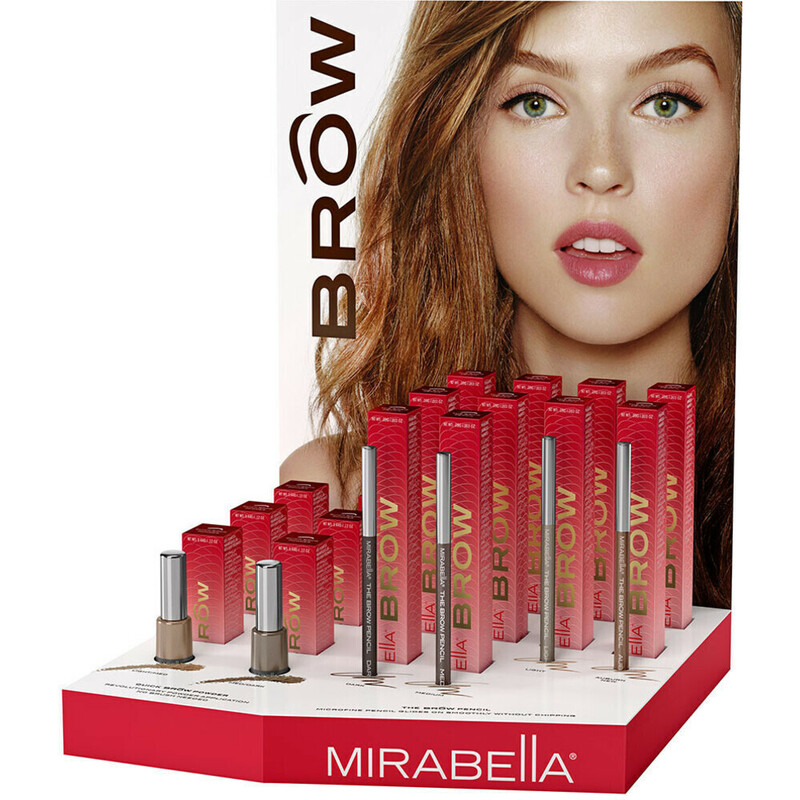 This bundle includes 12 tubes and a FREE counter display, with a Suggested Retail Price: $26.00... profit over $144 from this display! Let us help you build your clientele and business, try Ingrown Zone today! Apple picking is pretty much right around the corner! 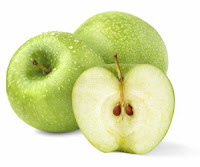 September is the best time of month to pick this deliciously popular fruit, and what better way to get your clients in the mood for some Fall activities than with an amazing Green Apple Facial? Aside from being super delicious, apples have a plethora of beauty benefits! 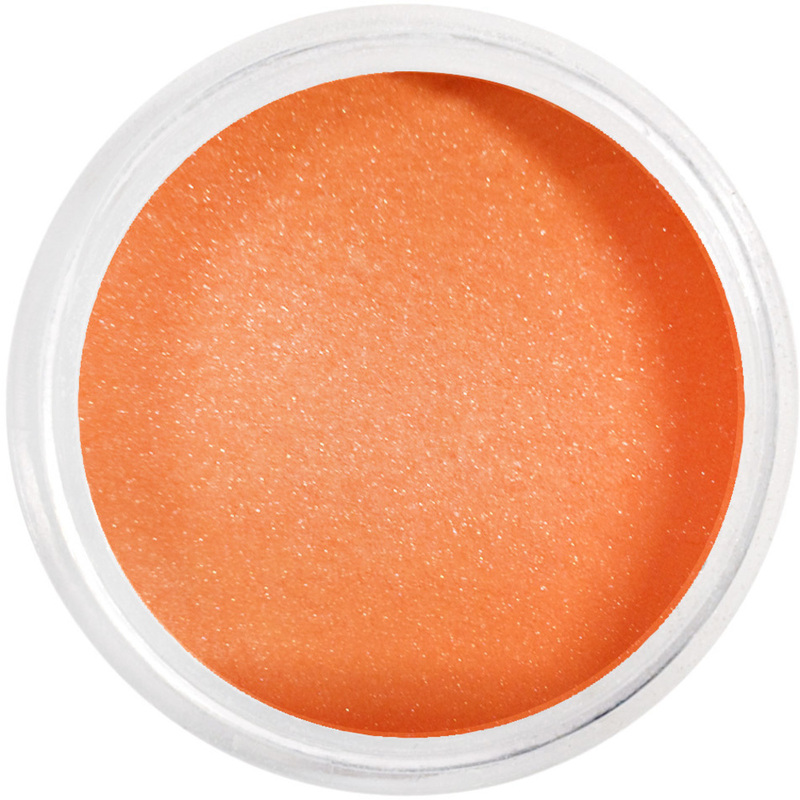 The contain skin-friendly nutrients, including vitamin C and copper. Now that most, if not all schools have started back up, some parents have a little extra free time during the day, or are back to regular work schedules. Those back to regular schedules can start to feel like they are running all over the place. The before school morning rush getting the kid(s) up and out the door while attempting to get themselves ready for work can be similar to a circus. The commute to work during the school year seems to take twice as long - hullo stress! After work many parents are off to practice, games, and other various after school programs - don't forget play dates! Throw in the usual every day things like cleaning, cooking, helping with homework and a variety of other tasks - many parents are always on the "go, go, GO" time schedule. Have you thought about marketing specifically to those types of clients? Have a back to school special for parents! You can have set days/times to offer super relaxing treatments - with no kids allowed! Heck, even have a quiet room where guests can relax in comfy chairs (like the Loafah Chaise + Spa-Massage Treatment Table) with dim lighting (led candles! ), soft music and relaxing teas or cucumber water (the Vitajuwel Decanter Set is the way to go! )to just enjoy some uninterrupted quiet time. Sometimes that is all a parent needs to recharge for the day, week, month! 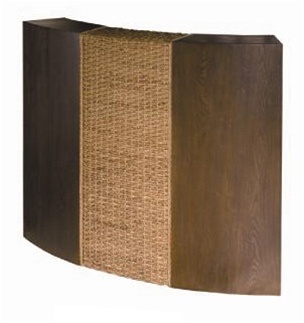 Vitajuwel - these are a great unique addition to your decor and make an excellent retail item! Ultimate ZZZZs Silk Sleep Mask - I have this, it's amazing! Since many parents may not have all that much time to spare, having a room or area where they don't need to change or spend an hour or day to relax will make it that much more appealing! Keep Your Lady Clients Comfy! As women - we all know how uncomfortable it can sometimes be to receive a massage. Especially while laying on our chest! The treatment should be relaxing, and completely stress free! Our clients deserve a better option! Don't schedule another massage appointment without offering your clients the "Mammagard"! Mammagard™ is an orthotic device for women, scientifically proven to stop breasts from being compressed or displaced and reduce pain when lying face down. Ideal for massage or chiropractic clients, nursing mothers, and women who have had their breasts surgically altered, the FDA-listed Mammagard is made of medical grade material and comes in a range of sizes and firmness options. Let us help you improve your clients therapeutic experience! 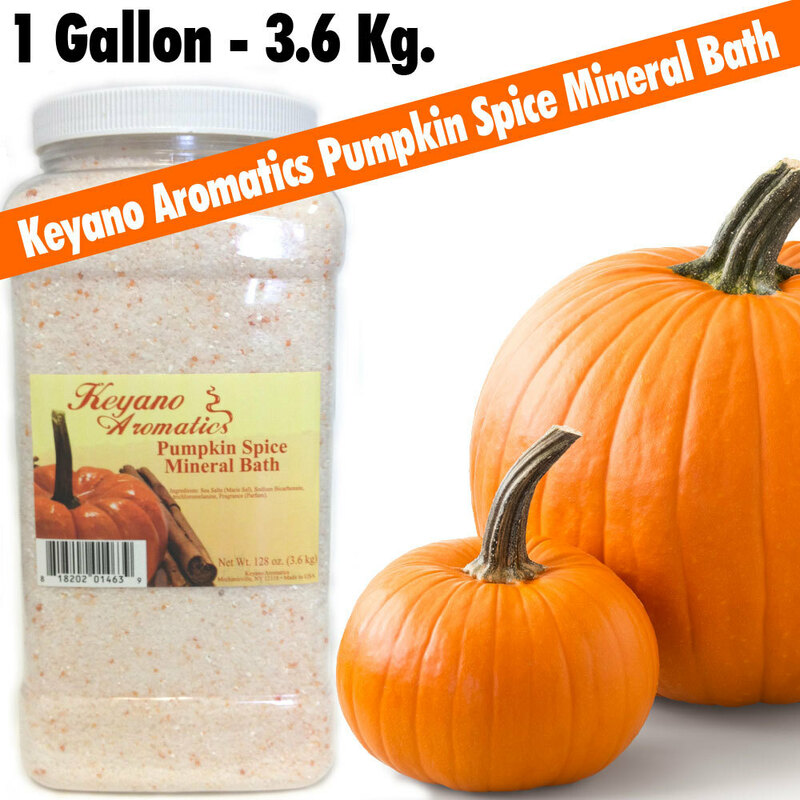 With Fall quickly approaching, have you thought about what new products you want to bring into your spa? We have an amazing selection of skincare lines. 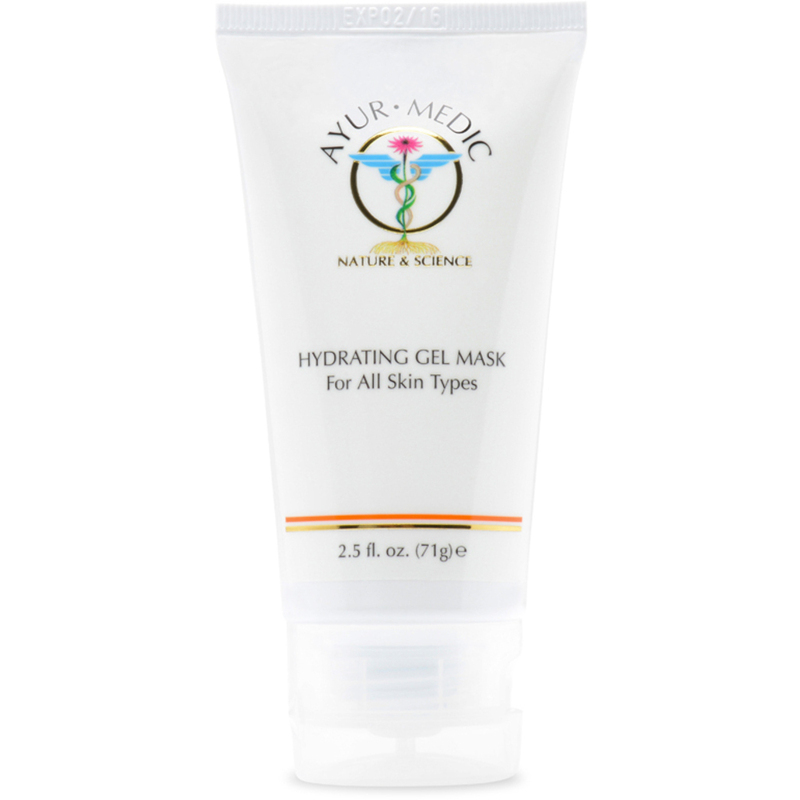 One of our most popular is by Ayur-Medic Skincare! Their products have a holistic approach to skincare, all while implementing state of the art medical research, resulting in beautiful skin. Your clients will be immediately hooked! 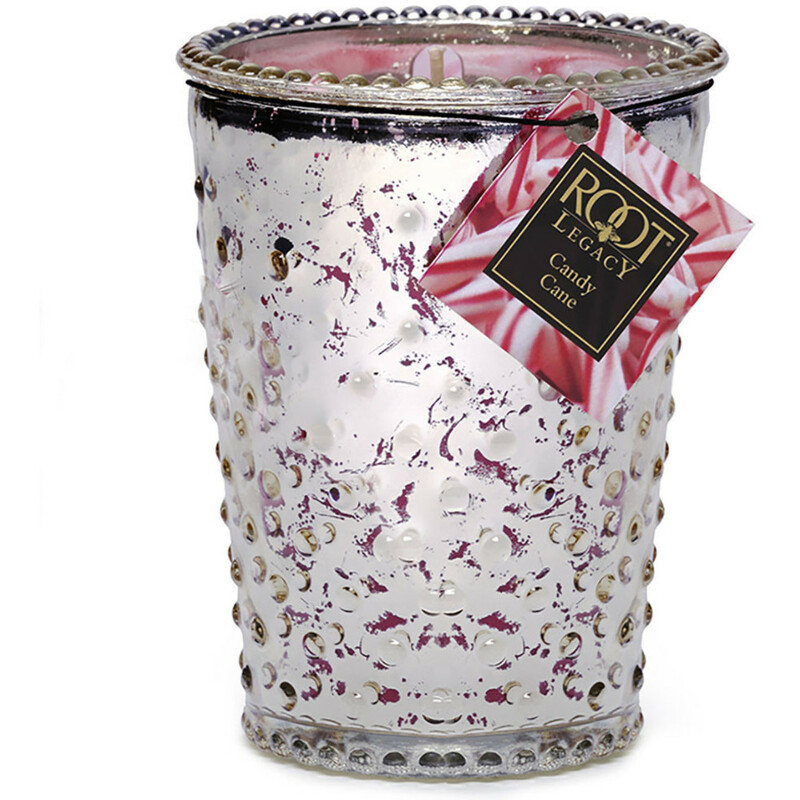 We love their products, and they tend to sell out fast! The newest addition? 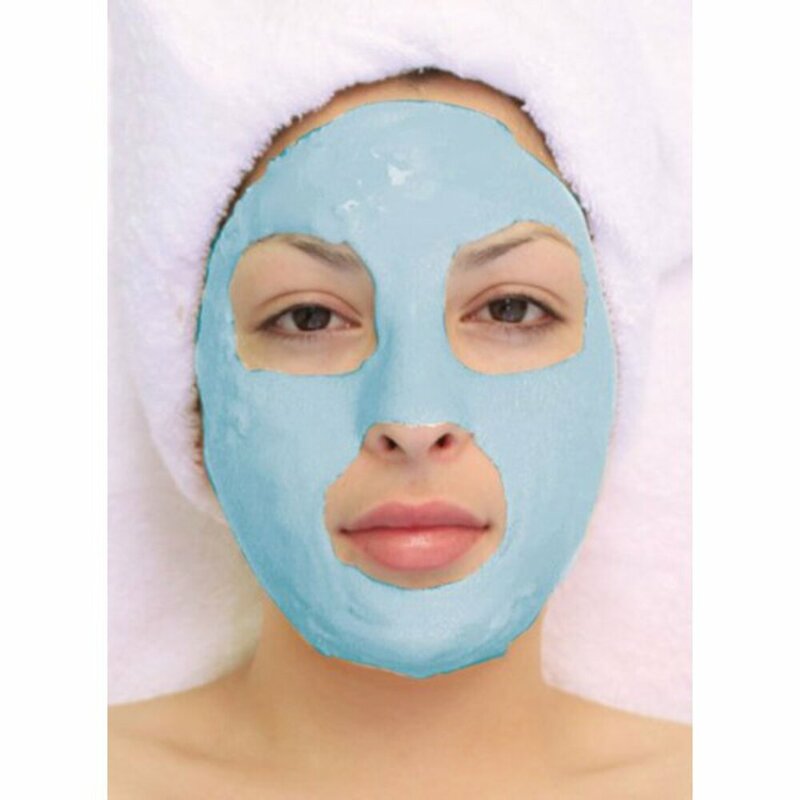 Their Hydrating Gel Mask! It's perfect for post-summer skin that tends to be dehydrated, and sun-damaged. It is water based, and deeply penetrates and conditions the skin to help restore lost hydration to flaky devitalized skin. What better way to kick off the new season than with a new product line? 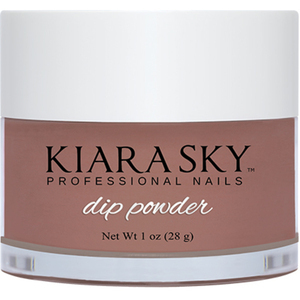 Incorporate this line into your services, or retail this product to your clients! Grow Your Business with Tanning Services? 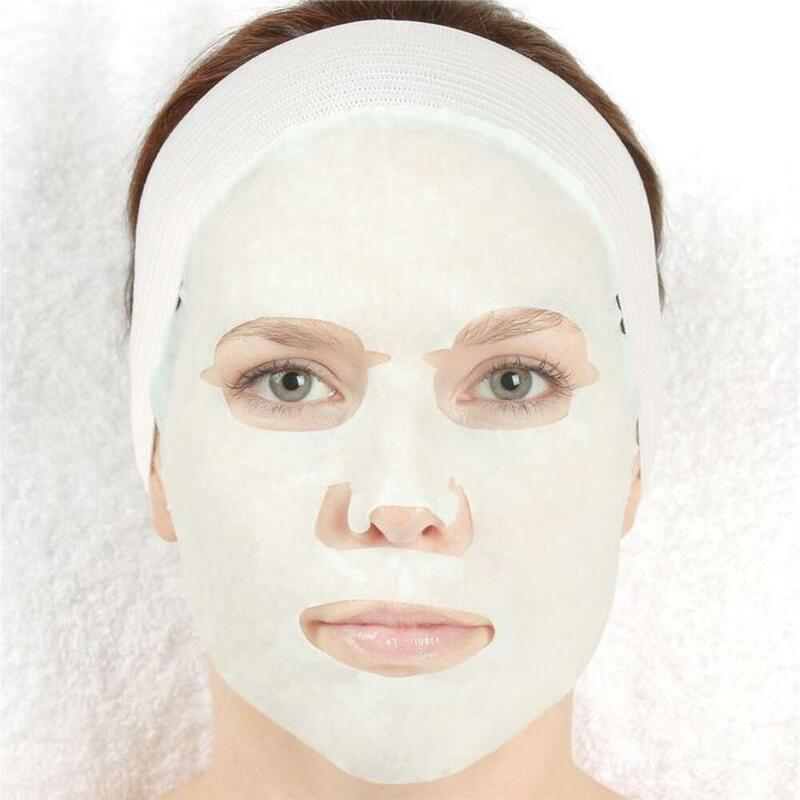 Get Your Space Ready with Pure Spa Direct! Thinking about adding Sunless Tanning to your business, but don't know where to start? Look no further than Pure Spa Direct - Sunless Tanning is a passion of ours, and we've got everything you need to start offering this lucrative service to your clients! 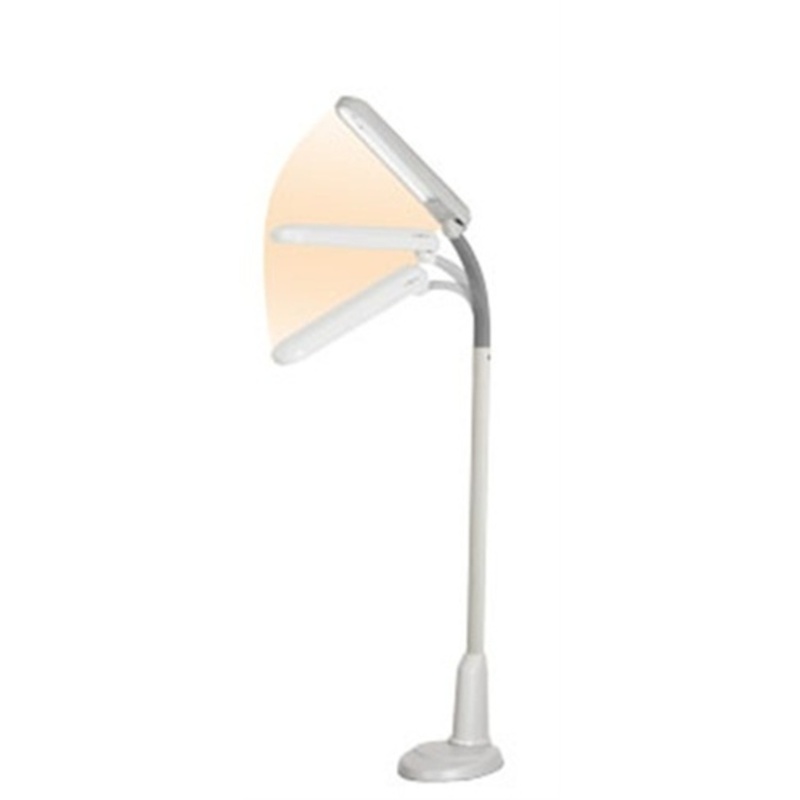 This lamp features a wide shade, sturdy yet lightweight base, and an adjustable flex neck to position the light right where you need it. We understand that working in comfort is very important to you, that's why it features our unique 'Easy-Twist' movement. Effortlessly, you can twist the head and direct the light exactly where you are, not the other way around. 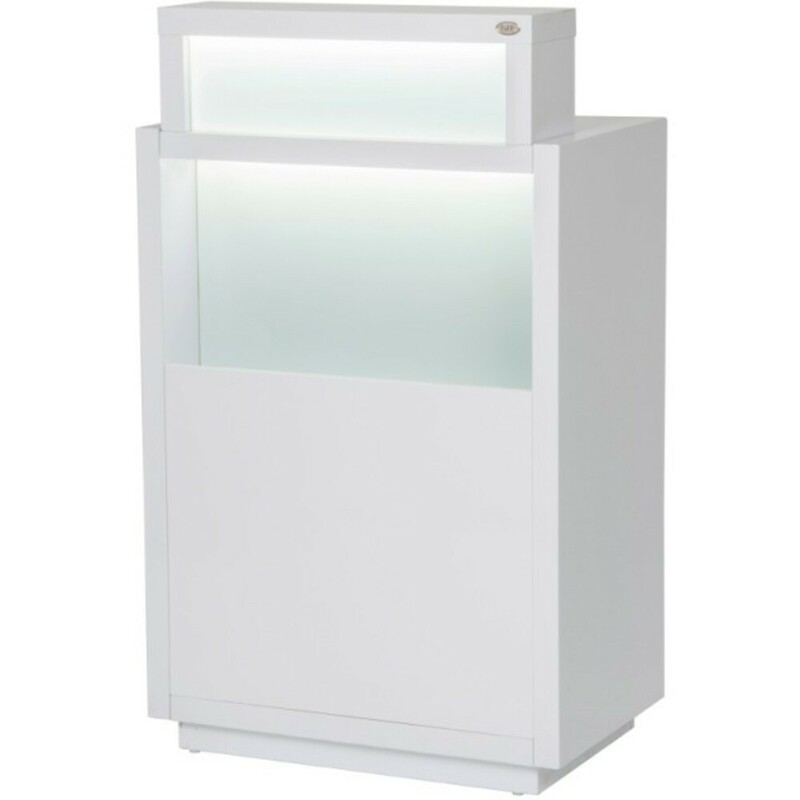 The Wing Shade Floor Lamp offers total adjustability with flex neck to direct the low heat, natural OttLite High Definition illumination where you need it. If you are a mobile technician, or short on space, you might want to consider using an extraction fan. These are great to put in the back of a pop-up tent, as well! A clean air and ventilation enclosure using Micro-Whirlwind Technology, perfect for creating a dedicated spray tan area for professional salons or spas. Using Micro-Whirlwind extractions fans that help remove the dirt in the air of any room when spray tanning, this thereby helps to protect the safety and health of both the clients and the staff. Whether your space is large or small, it is important to keep in mind that there WILL be overspray when sunless tanning - when you are atomizing a liquid and spraying it, this is inevitable! We have a number of options to help keep your space looking fresh and professional! 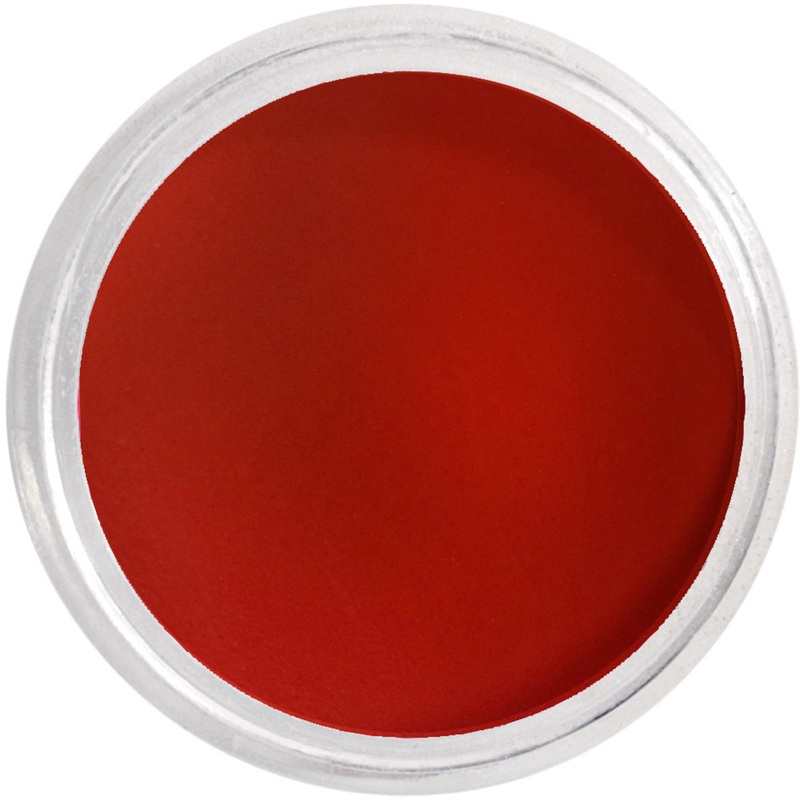 To protect your walls from overspray, the simplest and least expensive is to simply use a dark colored curtain. It is compact and easy to put up and down, which makes it perfect for mobile tanners or salons who don't have enough room to have a permanent spray tan area set up. Machine Washable is always a bonus! Tanning Tents usually have easy to clean walls, cutting cleaning time down from minutes to seconds, as well as clear panels on top to allow for extra light, helping you apply a flawless spray tan. It is compact and easy to put up and down which makes it perfect for mobile tanners or salons who don't have enough room to have a permanent spray tan area set up. 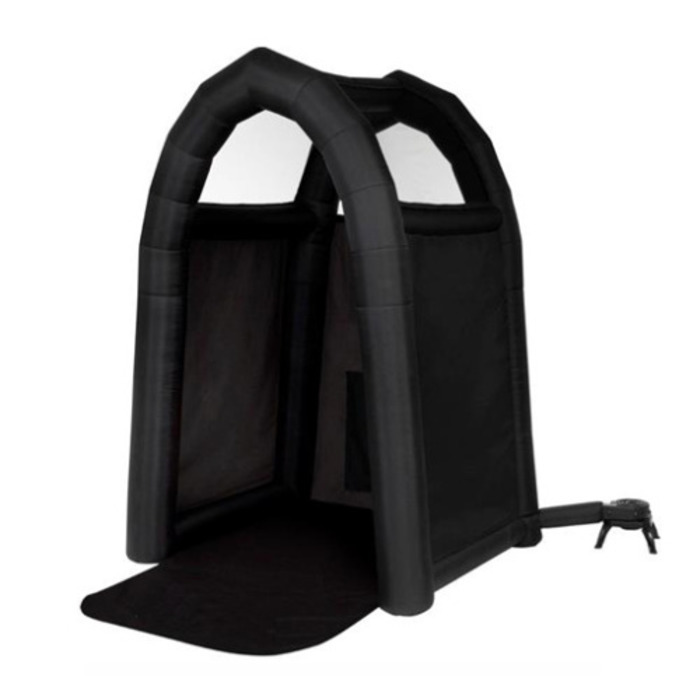 A tanning enclosure, perfect for creating a dedicated spray tan area for professional salons or spas. The simple click and lock-in system and replaceable filters that simply just slide in makes it easy to set up, dismantle, maintain and keep clean. 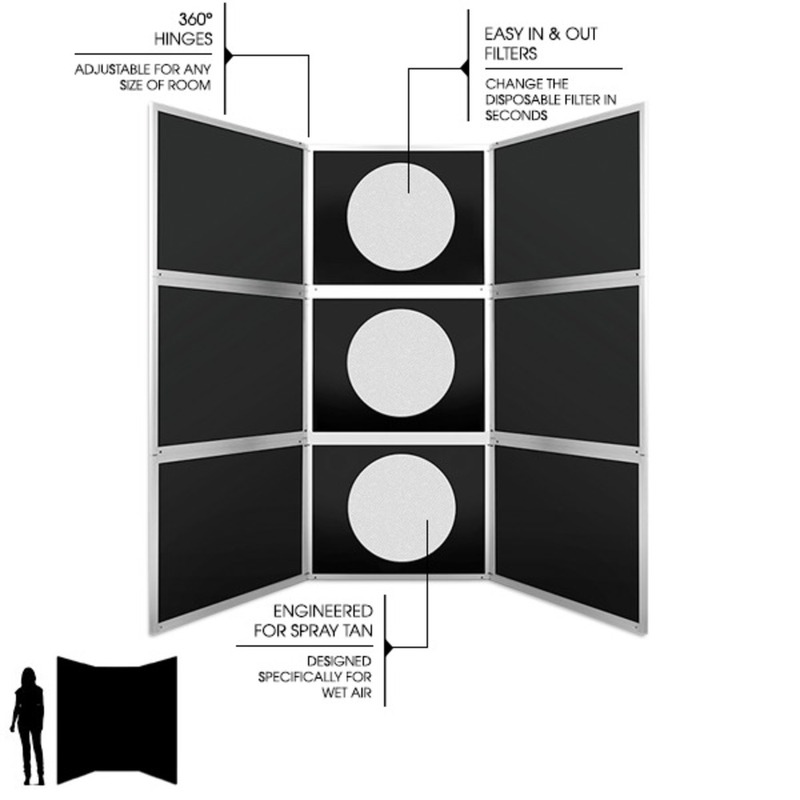 Made from lightweight aluminum, the screen can be adjusted to fit any sized room with its custom 360° hinges. Deciding and understanding your space and how to best use it for Sunless Tanning is the first obstacle! If you have questions or would like suggestions, feel free to contact Pure Spa Direct - our knowledgeable Sales Team would love to help you drive your business forward! Smell is an incredibly powerful sense that can have amazing results in your business. 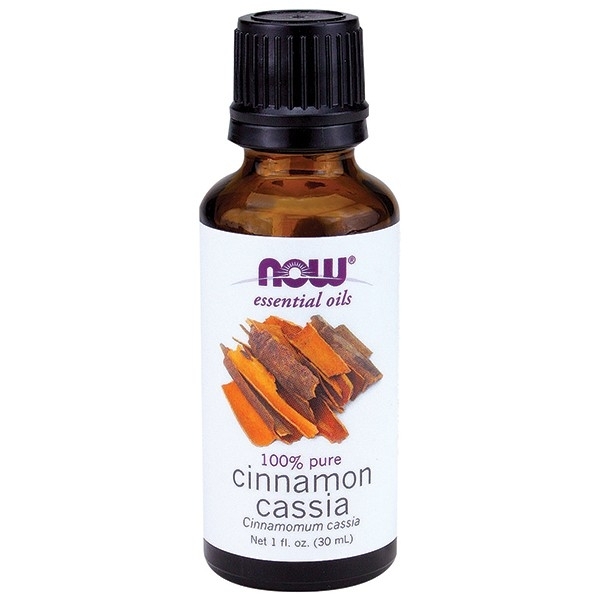 Most clients I speak with are all using essential oils throughout their spa in multiple ways. From diffusing the air, infusing oils into various treatments to retail products - there's no reason to not incorporate aromatherapy! I see a lot of lavender, vanilla, the menthol families and citrus families with most spas. With the steady rise of male clients each year, do you have "manlier" scents going on any where? The possibilities are up to your imagination! Make sure your straight razors, hot lather machine and clippers/trimmers are all on point! Last and certainly not least, don't forget retail. There are so many amazing retail products geared towards men! Even if you don't offer men's services, have men's products for their mothers, wives, sisters, girlfriends, etc to get for them!! !